Album Cover Parodies of Original Motion Picture Soundtrack - From Russia with Love/O.S.T. Image Parodies -> Album Covers -> O -> Original Motion Picture Soundtrack - From Russia with Love/O.S.T. 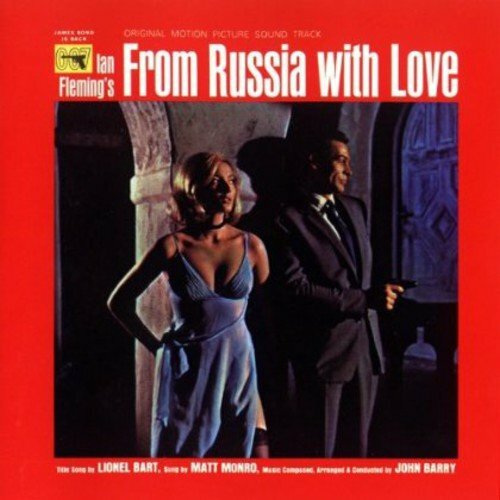 The first image on the page is for Original Motion Picture Soundtrack - From Russia with Love/O.S.T., followed by the original. Also check out the most recent parody covers submitted to the site. Yep, traitor Don is Vlad's whore alright.